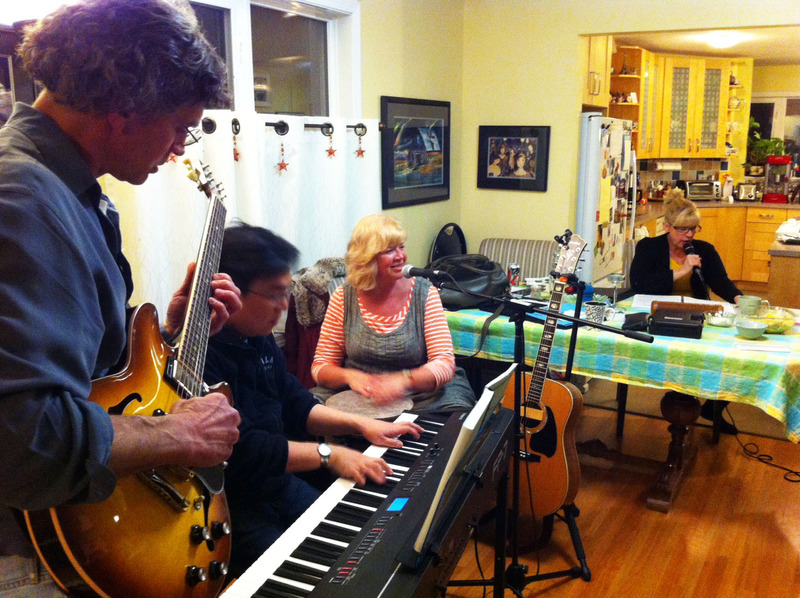 Rehearsal at Paula and Albert’s. Having fun switching it up. Man! It is SO much fun to have a job like this. I feel so blessed to be able to share my music with others and to be able to play with such talented friends and family members. 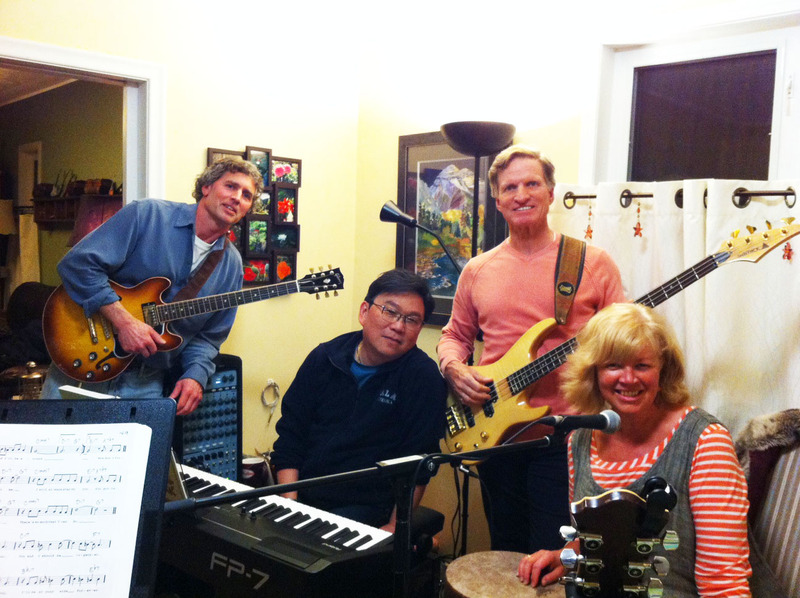 Had a fun rehearsal last night….getting close now to my home town concert.